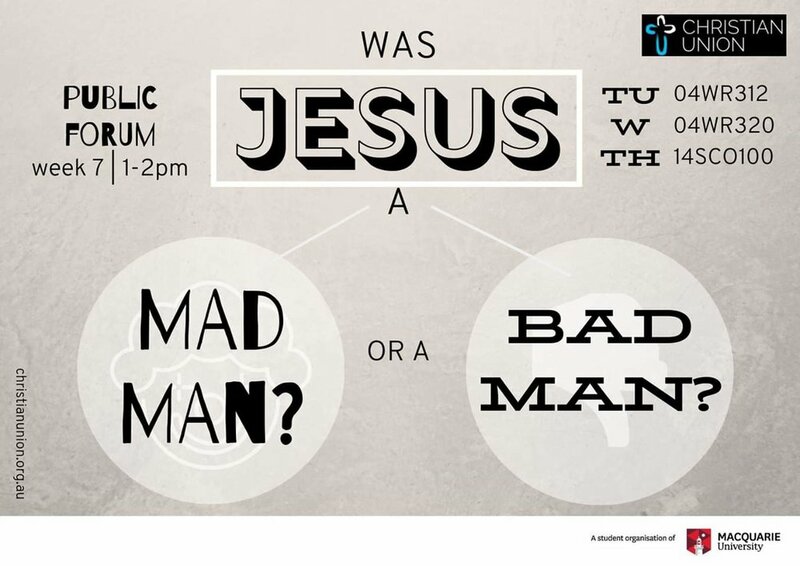 "Either this man was, and is, the Son of God, or else a madman or something worse. You can shut him up for a fool, you can spit at him and kill him as a demon or you can fall at his feet and call him Lord and God"
C. S. Lewis on Jesus, who do you think Jesus is? Join us as we discuss it this week at Public Forum!